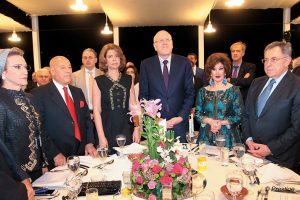 President Fadlo R. Khuri and Dean Makram Suidan organized a gala dinner on the occasion of the inauguration of «Bahaa and Walid Bassatne Chemical and Petroleum Engineering Department in FEA» at AUB. 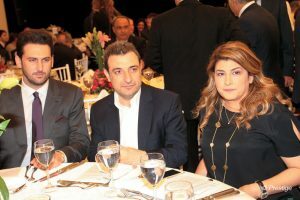 The selected guests included ministers, deputies and social figures who participated with joy to this highly cultural event at the Bechtel Engineering Building at AUB. 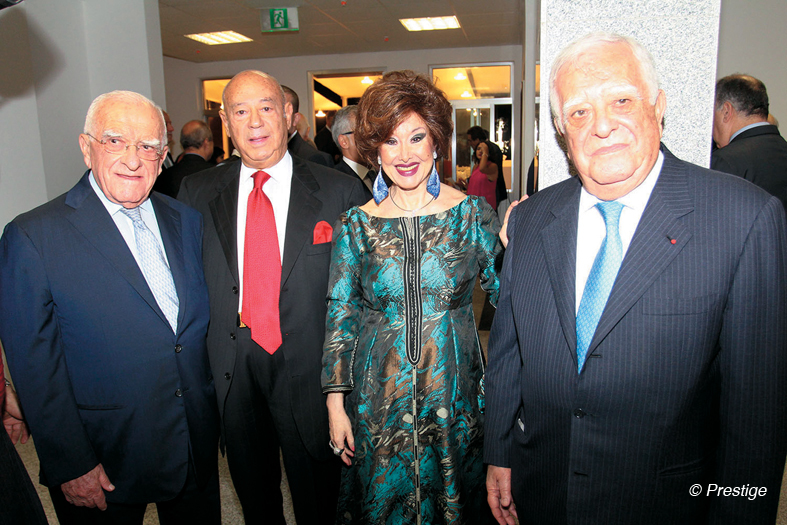 Badrié Naamani, Rana Ghaziri, Linda Bassatne, Gabriella Bassatne and Joanne Metni. 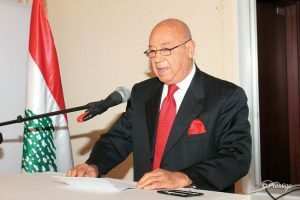 Baha’ Bassatne pronouncing his speech. 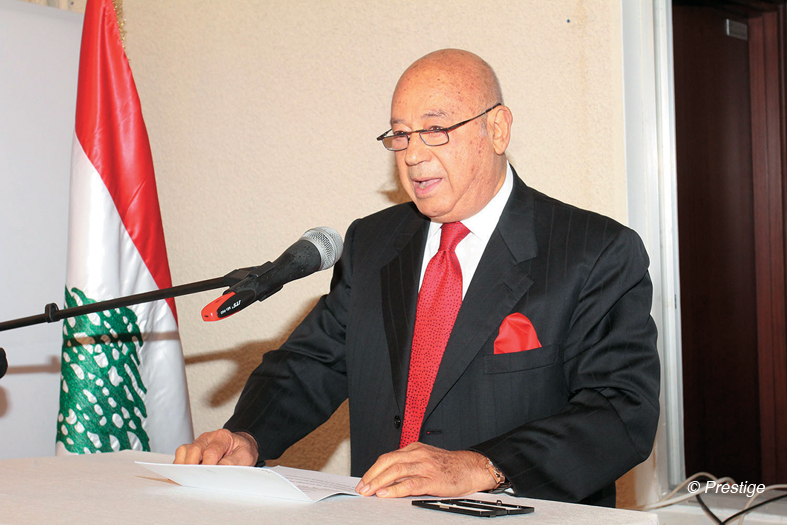 Aurore Feghali general director of Petrol, minister Mohamed Kabbani, Walid Bassatne, minister Mohamed Jawad Khalifé, Baha’ Bassatne. 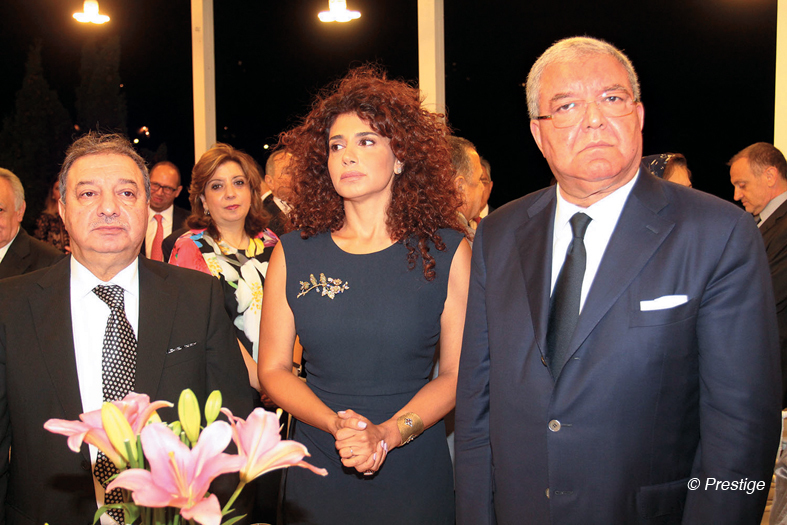 Baha’ and Gabriella Bassatne with Adel Kassar and minister Adnan Kassar. Taymour Joumblatt, minister Wael and Zeina Abou Faour. 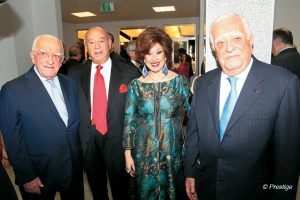 Dr Fadlo and Lamia Khuri. Randa Berri, Baha’ Bassatne, Lama Salam, minister Nagib Mikati, Gabriella Bassatne and Minister Fouad Sanioura.